The SST-162 is newest solenoid test system from D&V with highly advanced measuring capabilities. 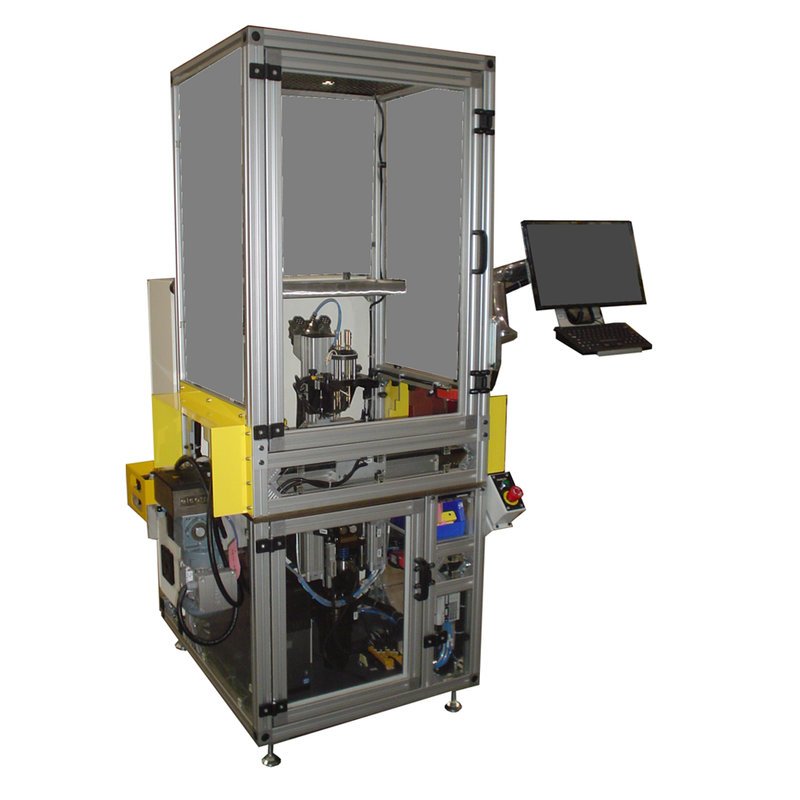 It is designed as a fully automatic in-line solenoid test system for production testing for all types of solenoids. Thank you for your interest in the SST-162. Please fill out the form below so we can send you the brochure. Thank you for your interest in the SST-162. Your request has been submitted to our sales department, and we will get back to you soon. With a fast measuring time between 8 to 10 seconds, the SST-162 precisely measures and checks all critical solenoid parameters to detect weak or imbalanced coils, defective springs, assembly errors, and mechanical restrictions.